Looking for a home in Beau Chene? Interested in finding homes for sale in the Beau Chene Subdivision of Mandeville, LA? Click the link to find all homes currently available in this subdivision. Translated from French, Beau Chene means "beautiful oak," and this premium gated community lives up to its name. It is filled with thousands of gorgeous live oak trees. The neighborhood is conveniently located on the west side of Mandeville just minutes from the Causeway bridge, making it a great choice for commuters. The gated community is also perfect for anyone who loves the outdoors since it is built around two 18-hole premier golf courses. 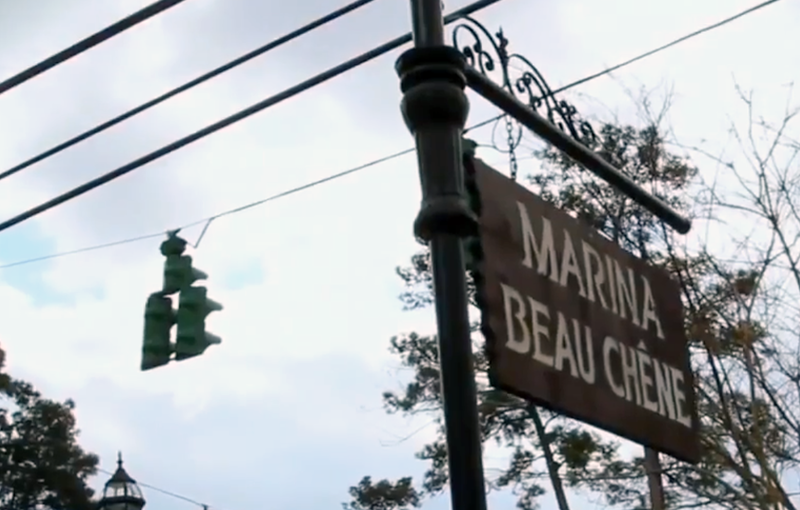 The subdivision also hosts Marina Beau Chene with 140 boat slips into the beautiful Tchefuncte River, as well as Beau Chene Country Club complete with a full-service restaurant featuring an award-winning chef. Additionally, there are three swimming pools, indoor and outdoor tennis courts, and state-of-the-art exercise facilities. Beau Chene also offers a fantastic Homeowners Association that has been active since 1975. Beau Chene was established in 1974 as a premium community for retired New Orleanians looking to get away from fast-paced city life. Now, more than four decades later, the community is a vibrant mix of both retirees and young families who occupy the subdivision's few hundred condos and over 1000 homes. Most of the single family homes you would expect to find for sale in Beau Chene are between 3000 and 4000 square feet of living space. The diverse architectural styles of the homes built in Beau Chene over the past 40 years is one of the assets that make this subdivision unique; from the original homes with retro 70's architectural features to homes with timeless Acadian charm to the most modern homes in traditional styles, each home is unique and displays its owner's personality. What's going on near Beau Chene? Beau Chene homeowners have plenty to do both within and nearby their subdivision. 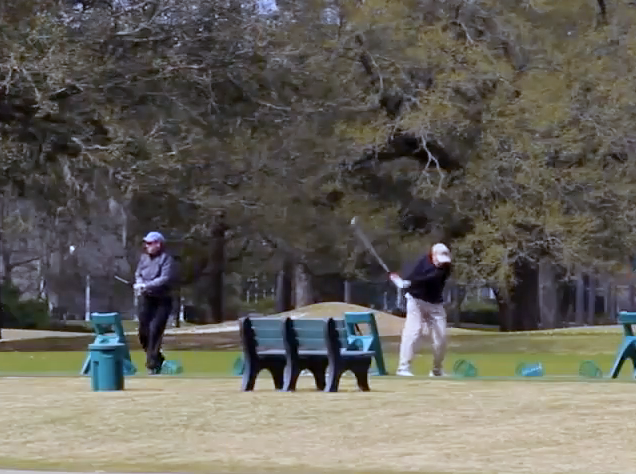 The Beau Chene Country Club hosts weekly events such as a Friday Happy Hour and a Wednesday Family Night Buffet. The neighborhood also hosts an annual golf tournament. Fantastic local restaurants are just around the corner, including popular choices such as the steak house Keith Young's and festive La Carreta Mexican Restaurant. Over the weekend, take a short 5 minute drive to the Fairview-Riverside State Park on the beautiful Tchefuncte River or the Sunset Point Fishing Pier on picturesque Lake Pontchartrain. In the spring and summer months, check out the Mandeville Live! Concert Series at the Mandeville Trailhead of the Tammany Trace. One thing is sure: residents of Beau Chene have no shortage of fun things to do all year round! Beau Chene is located only two miles from several fantastic schools including Pontchartrain Elementary, Tchefuncte Middle School, and Mandeville High School. For more information, click here for the St. Tammany Parish School Board website. To compare the ratings and test scores of local schools, click here. If you are interested in finding homes for sale in the Beau Chene Subdivision of Mandeville, LA, please click the link to see all homes currently available in this subdivision.